Increasing numbers of Scots are opting for a no-frills funeral due to the escalating costs of traditional send-offs. A raccoon dog was on the loose in Greenock last night after apparently being pinched from its home. More than two thirds of people faced being wrongly denied social security benefits, according to new figures. 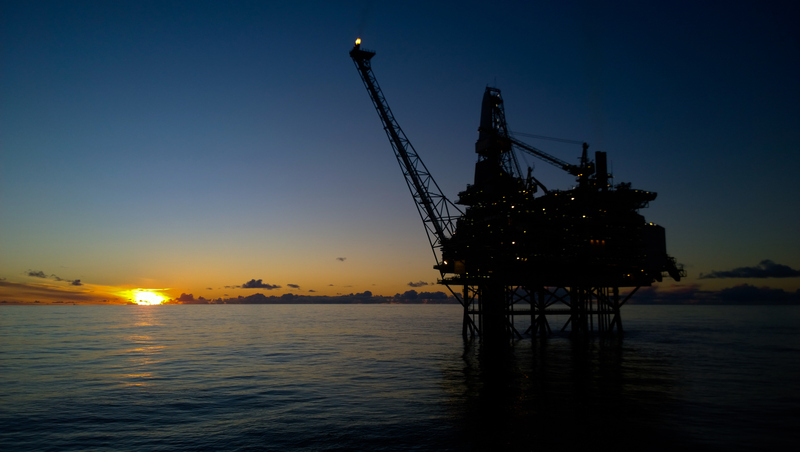 Oil and gas reserves in Scotland and the UK may last only a decade, according to academics. The new lead presenter of Newsnight says Prime Minister Theresa May is “very hard to make interesting”.